Rittman Academy (RA) is a community school established under Chapter 3314 of the Ohio Revised Code. The school is a public school and students enrolled in and attending the school are required to take state-mandated tests and other examinations that are prescribed by school law. In addition, there may be other requirements for students at the school that are prescribed by law. Students are not excused from compulsory attendance laws upon enrollment into RA. RA will accept students of any race, creed, gender, disability or ethnic origin. RA will not discriminate on the basis of race, creed, gender, disability or ethnic origin in the administration of its educational programs and activities. RA will be in full compliance with enrollment regulations and withdrawal requirements set forth by the RA Charter and Ohio law. RA will comply with all appropriate state and federal laws. RA will not discriminate based on race, creed, gender, disability or ethnic origin in the administration of its educational programs and activities. RA is an open-enrollment school. Any student (grades 9-12) in the state of Ohio are eligible to apply for admission. 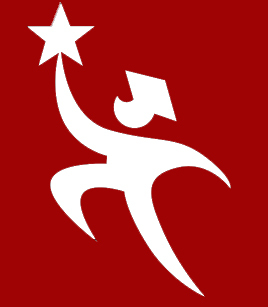 Parents and students can go to www.RittmanAcademy.org to download admission procedures and forms as well as gain additional information about the school.